http://www.corbettreport.com/mp3/2016-11-10%20Financial%20Survival.mp3 The touchscreen voting machines have spoken: Donald J. Trump is now Lord Emperor of the American Empire. So what now? Join James and Alfred Adask for their weekly conversation on Financial Survival where they discuss the aftermath of the (s)election circus and where the world is heading now. Voting is the Problem. Here’s the Solution. 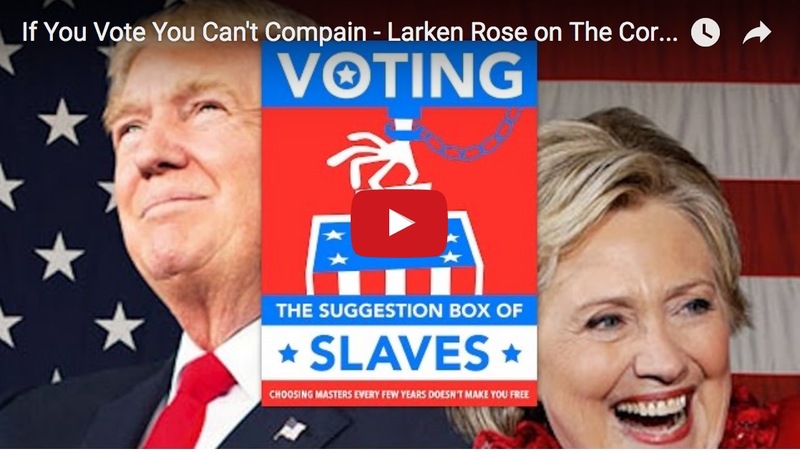 http://www.corbettreport.com/mp3/2016-11-07%20Larken%20Rose.mp3 Your vote is statistically meaningless and will not sway the (s)election. Your vote is strategically meaningless and decides nothing about the future of the country. Your vote is useless, as the (s)election is rigged anyway. But as Larken Rose reminds us, what really matters is that voting is immoral, legitimizing a system of authoritarian control and empowering the oligarchs who created the system and control its results. With the world spinning into hatred and violence as the two most hated (s)election candidates of all time tell us to hate one another, one might almost think there is a coordinated effort to drum up outrage. And one would be right! 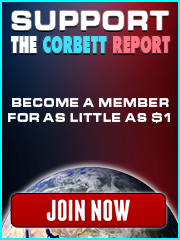 http://www.corbettreport.com/mp3/2016-10-31%20Michel%20Chossudovsky.mp3 FBI Director James Comey threw the 2016 presidential (s)election into (yet more) chaos by delivering an October surprise: the re-opening of the Clinton email investigation. Are the string-pullers abandoning Hillary? Or would they prefer a lame-duck president to be the face of the declining American empire? Is chaos part of the plan? Today we talk to Michel Chossudovsky of GlobalResearch.ca about the Comey letter and its potential implications on the emerging world (dis)order. 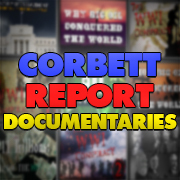 https://www.corbettreport.com/mp3/flnwo38-lq.mp3 The sElection is upon us and the tensions are rising as the summer of rage gives way to the autumn of our discontent. And wouldn’t you know it, Hollywood is already programming purges, legalized murder and “anarchy” into the population. This month on Film, Literature and the New World Order James Evan Pilato joins James Corbett to discuss The Purge: Election Year.